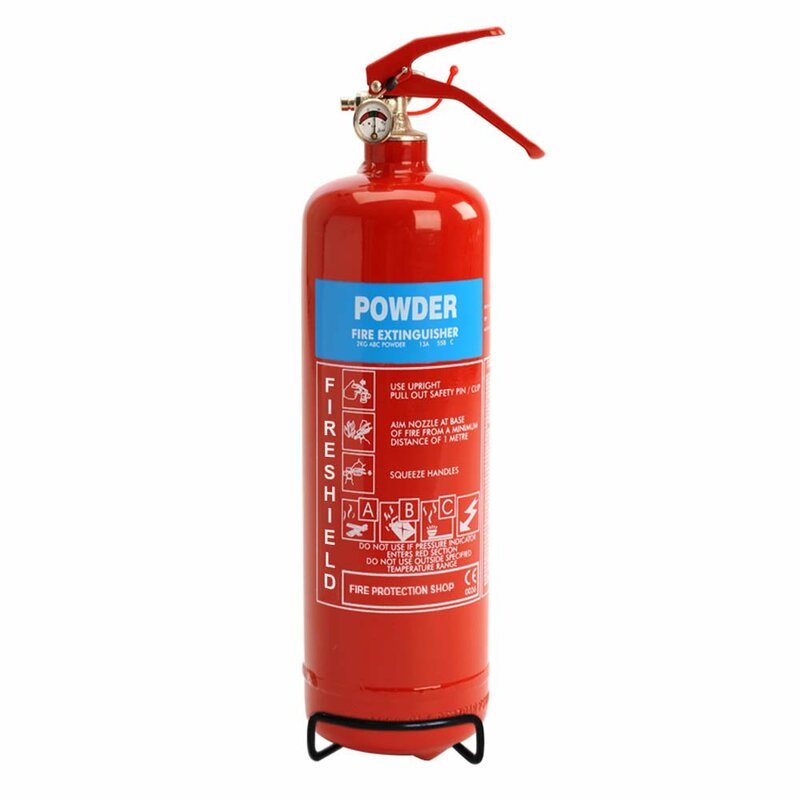 Our FireShield 1Kg ABC Dry Powder Fire Extinguisher has turn into widely recognised and relied on, it has turn into widely recognized for it is top of the range and reliability. 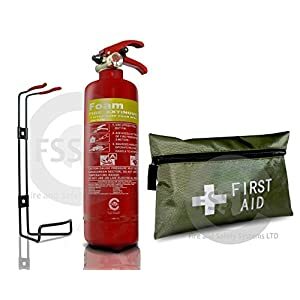 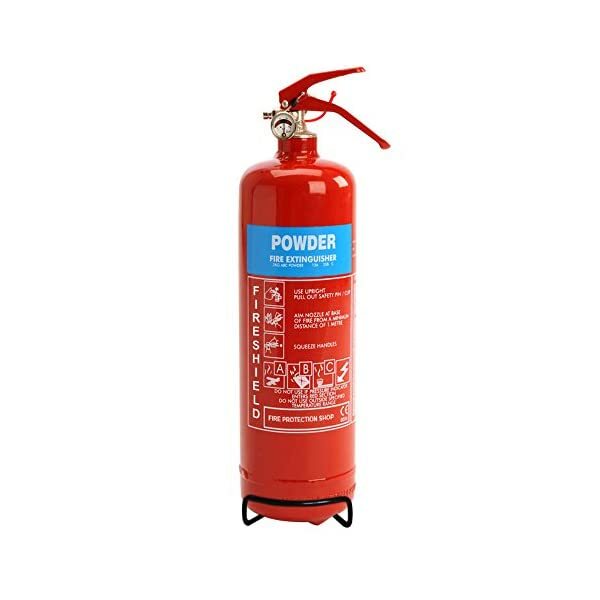 The smaller ABC Dry Powder Extinguishers are perfect for Cars, Mini Buses, Taxis, Caravans, Small Boats, Small Kitchen Spaces, Domestic Properties and a lot more. 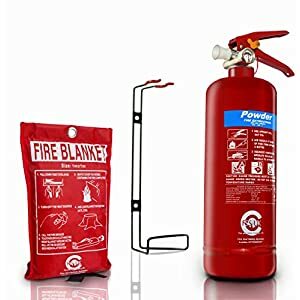 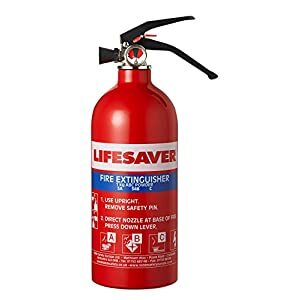 This Fire Extinguisher gives protection against class A, B and C kind fires.